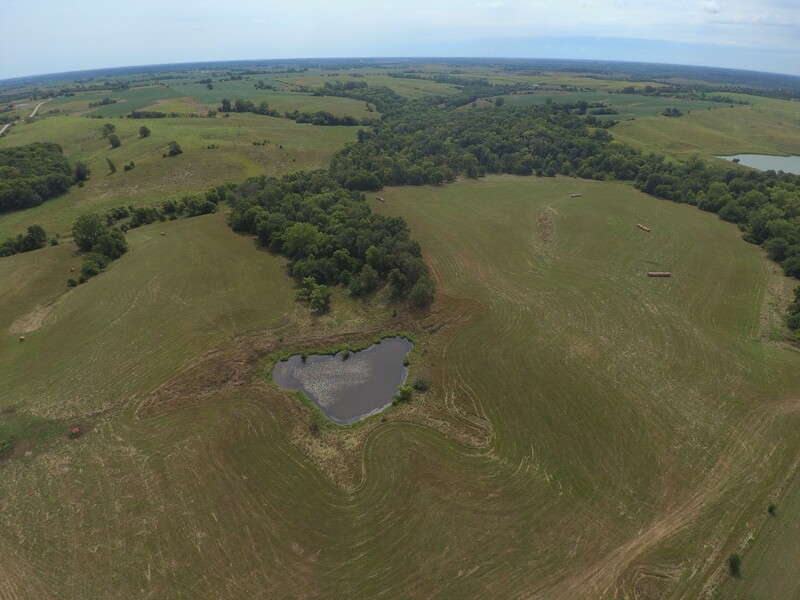 209 acres of improved pasture located just off Highway 65 northwest of Lucas, Iowa. 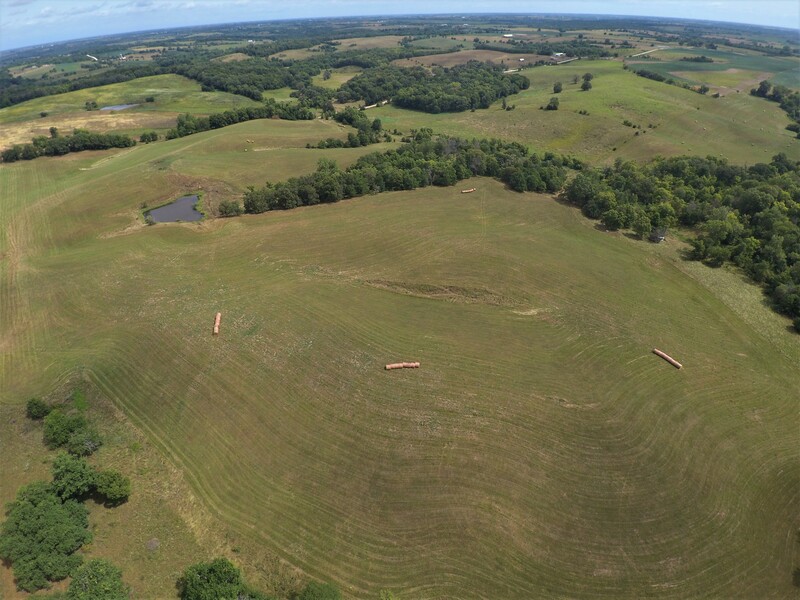 The farm is currently all in hay and pasture but has 126.87 acres considered FSA tillable. The fences are in good condition and includes several sections of new fences, cross fencing, and a corral at the east end. 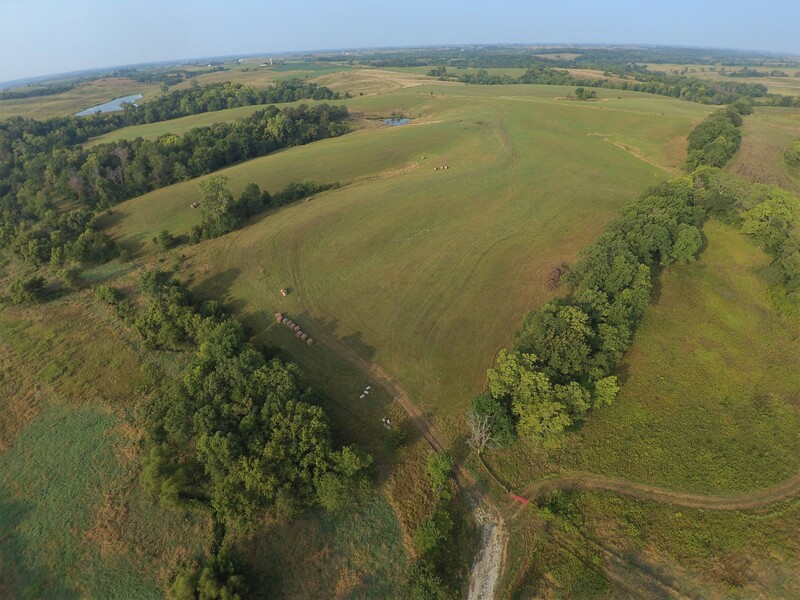 The timber ground is loaded with whitetail deer and turkey and is fenced separately for controlled grazing. The farm can be accessed from both 517th St. and 140th Avenue. 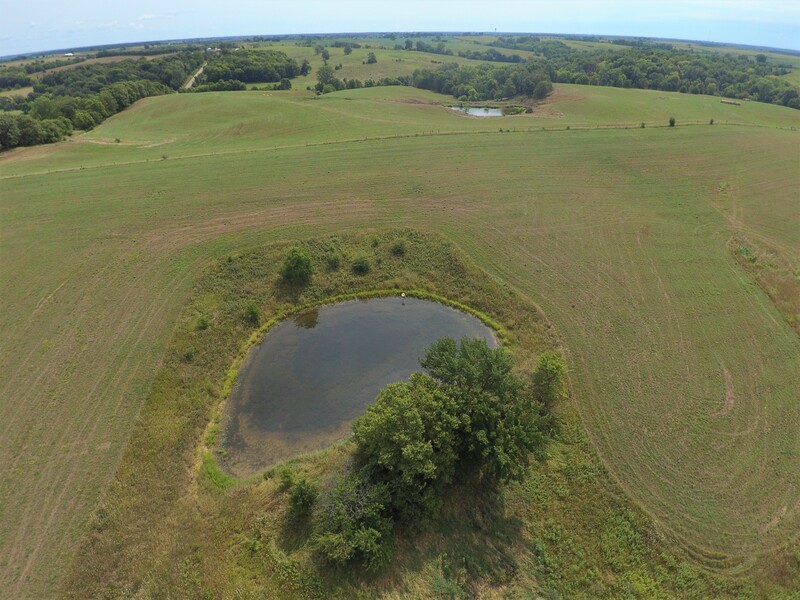 Two ponds and a creek are used for watering livestock. 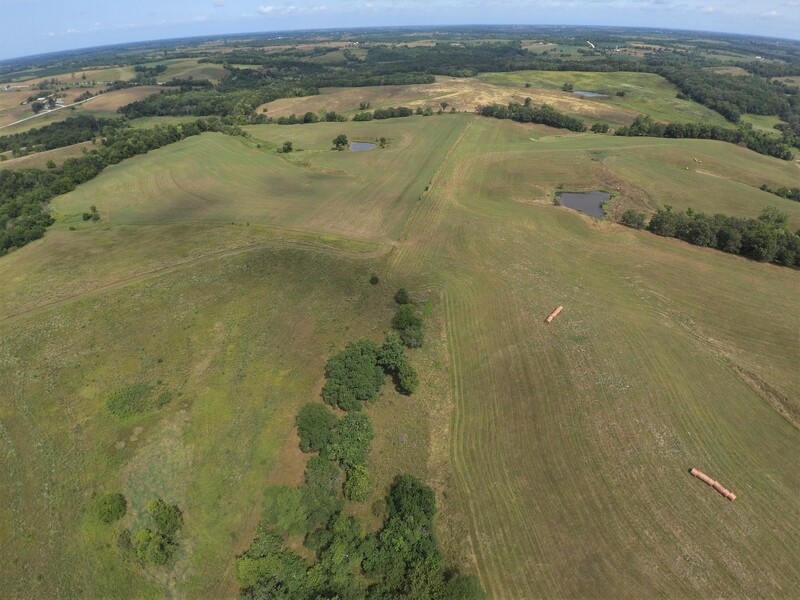 The farm was hayed in July and open for immediate possession. 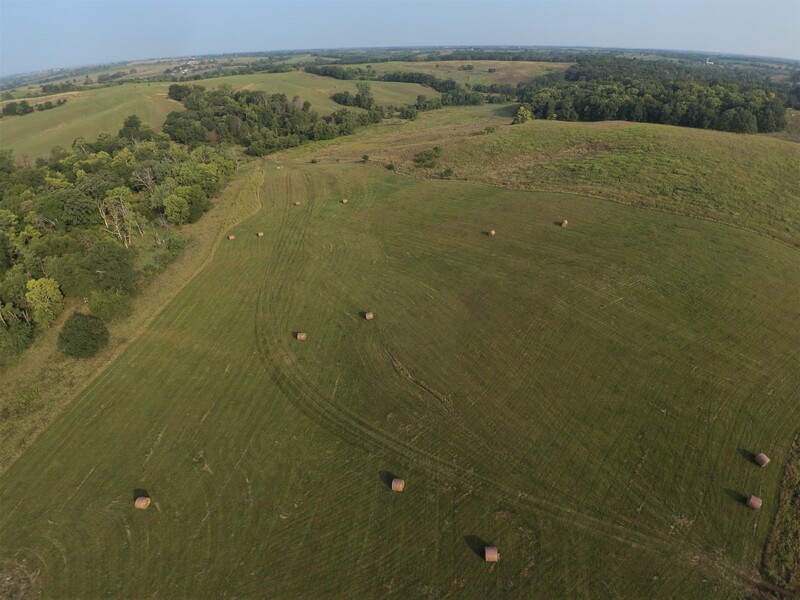 60 additional acres are available with contiguous access. SW 1/4 NE 1/4 and that part of the east 60 acres of the North 1/2 of the SW 1/4 lying east of the gravel road all in Section 4 Township 72 North Range 23 West. NW 1/4 SW 1/4 of Section 3 including surveyed parcel. Exact legal will be taken from the abstract and survey. Estimated acres, to be determined after the split. 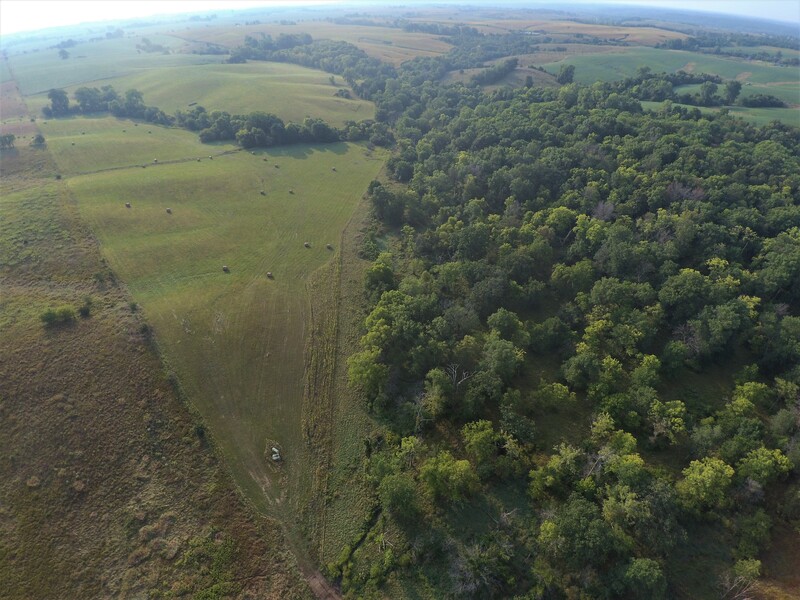 .89 acres enrolled in CRP at $125.02 per acre contract ends in 2022. 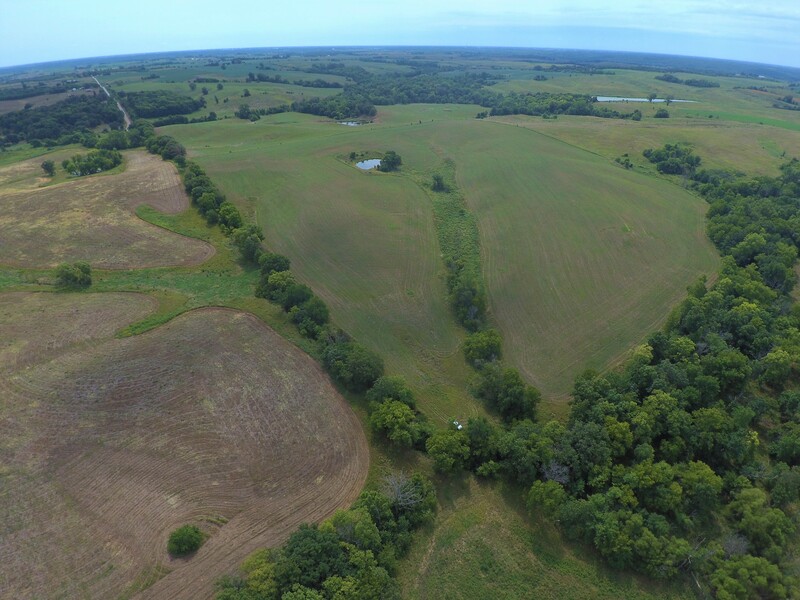 From Lucas, head North on Highway 65 for approximately 2 miles to 510th St. Turn West onto 510th St. and take the curve North onto 140th Ave. 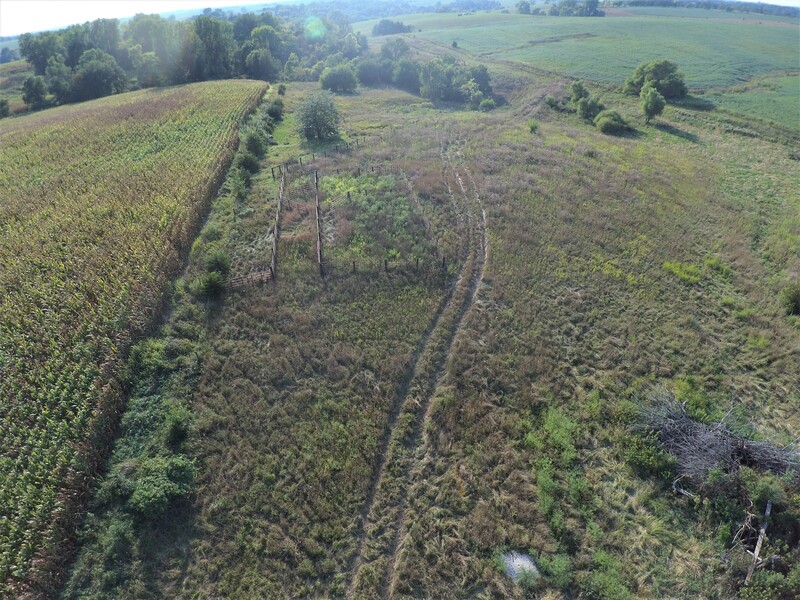 The drive/easement into the property is approximately a quarter of a mile after the curve, on the West side of the road.